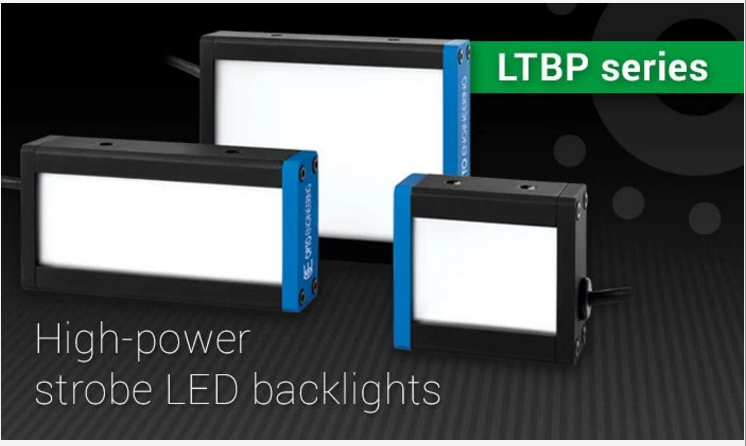 We are proud to introduce our LTBP series, high-power strobed LED backlights. LTBP series are high power LED backlights designed to provide exceptional illumination performances and excellent uniformity. 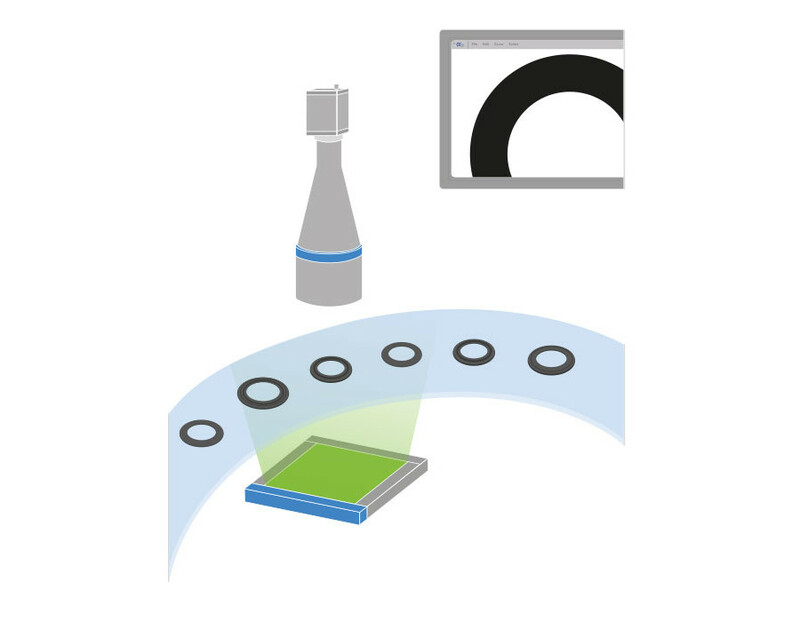 When positioned behind the objects to be inspected, LTBP series highlight the silhouette providing excellent image contrast and high illuminance for the most demanding high speed applications down to exposure times of tens of μs. 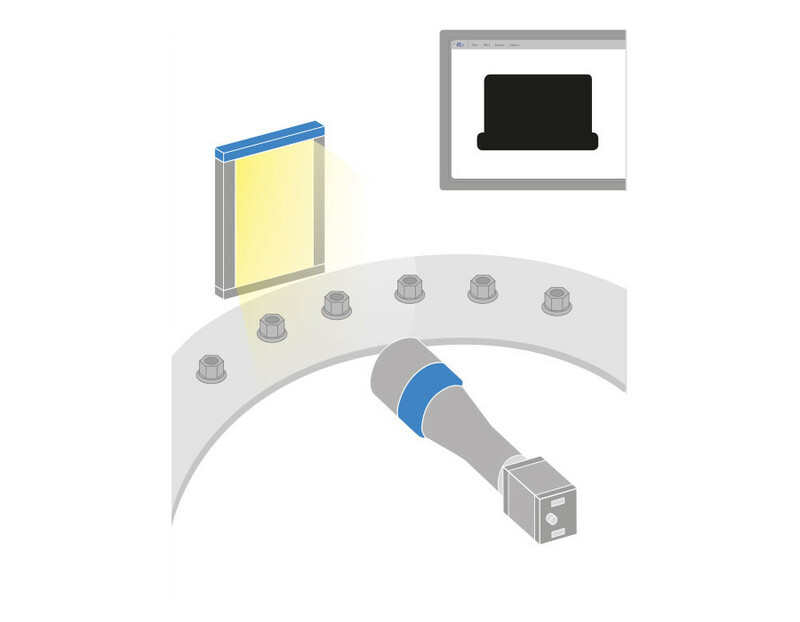 These backlights work in strobe mode only but they also feature a special continuous mode to be used for alignment/setting purpose (when used with LTDV1CH-17V controller). Their robust and modular design featuring M8/M12 connectors and scratch resistant protective cover is conceived for demanding industrial automation environments and to provide you a great choice of sizes, colors and aspect ratios for many diverse applications (from 4:3 to 16:9 and bar lights). 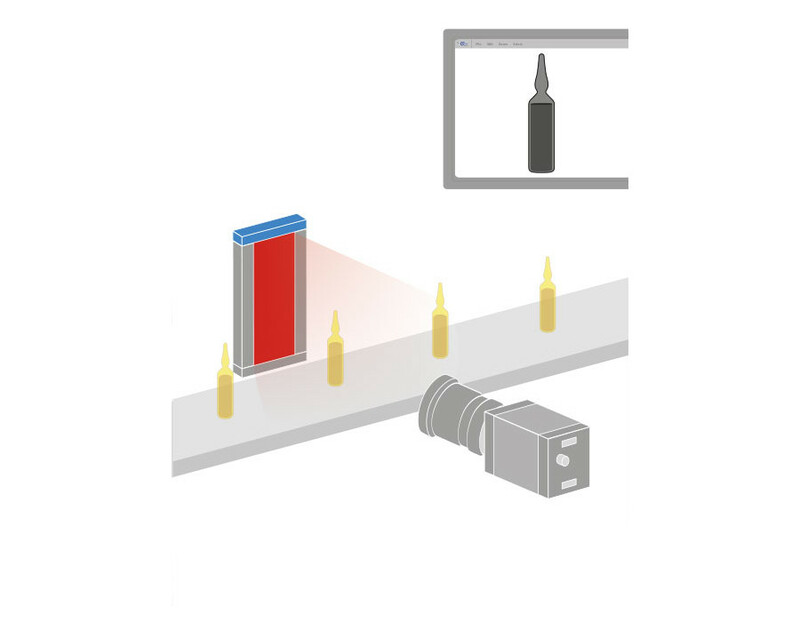 Furthermore, LTBP series can be easily installed into any machine vision system thanks to the lateral M6 threads and their slick design, suitable for environments with space constrains. To receive more information about LTBP series and our range of high power strobe lights please visit our website or contact our sales engineers.